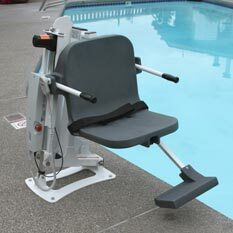 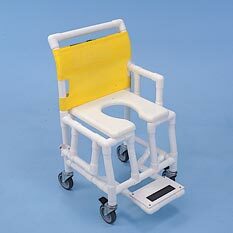 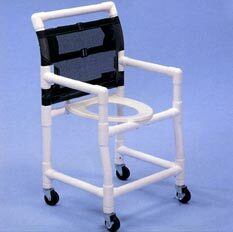 We Will Meet or Beat any ADA Compliant Pool Lift Advertised Price. 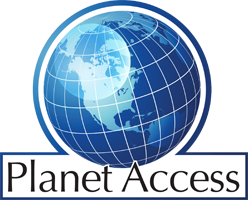 At Planet Access we distribute some of the most innovative ADA compliant lifts on the market today. 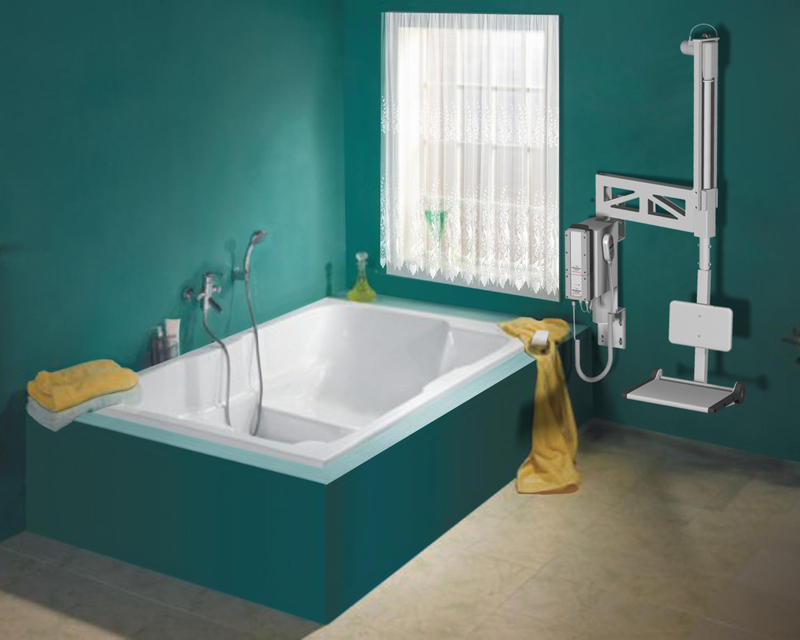 The lifts are innovative and versatile, with the option of rechargeable 24v DC or manual powered lifts to suit your specific needs. 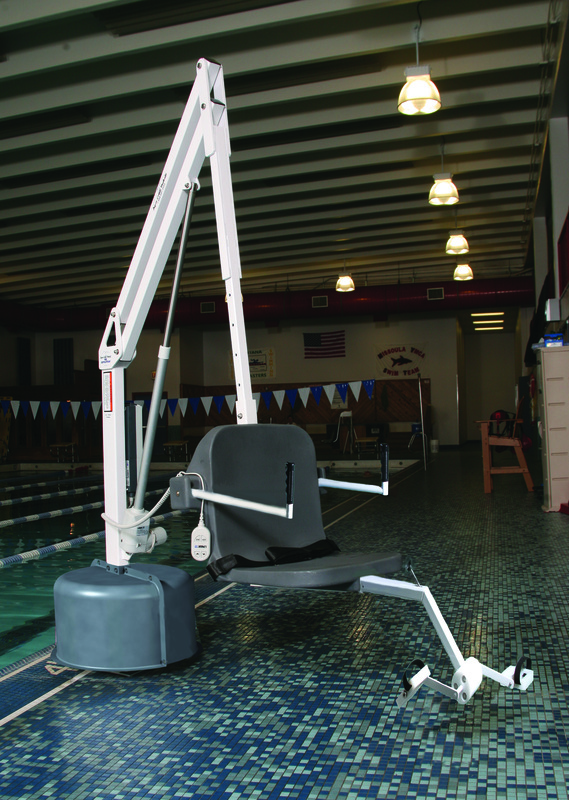 High quality, stainless steel construction and a UV resistant, powder coated finish are what set us apart from competitors. 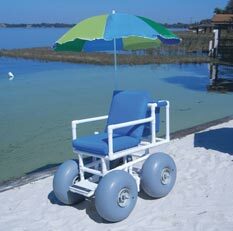 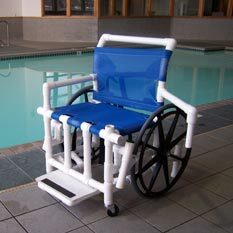 New ADA laws NOW in effect! 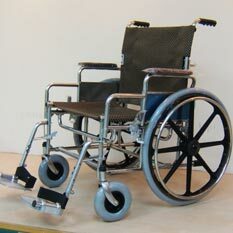 Click Here to see how this affects you. 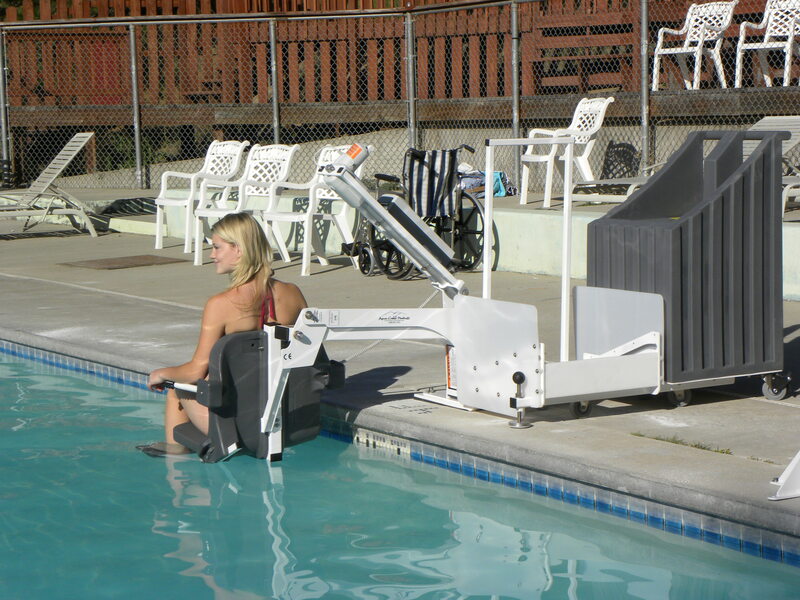 In addition to the complete ADA Compliant Pool lift line, we offer a versatile line of handicap access chairs for the pool deck and the beach. 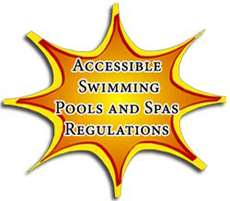 Our compliant lifts are designed to meet the new ADA guidelines for most pools, as well as the needs of today’s patrons. 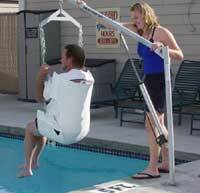 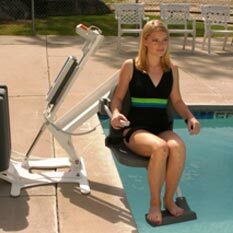 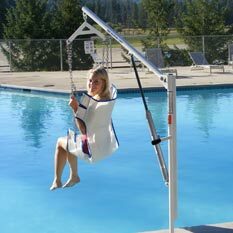 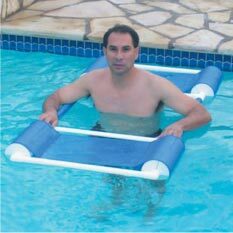 The pool lifts are easy to use, reliable, lightweight and portable. 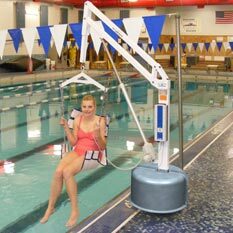 In addition, most of the pool and spa lifts are shipped via common carrier fully assembled. 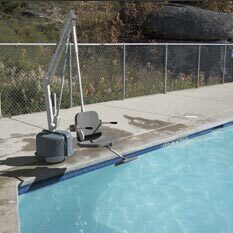 These attributes make our lift desirable for those looking for a compact, attractive unit that does not intrude into the pool when not in use. 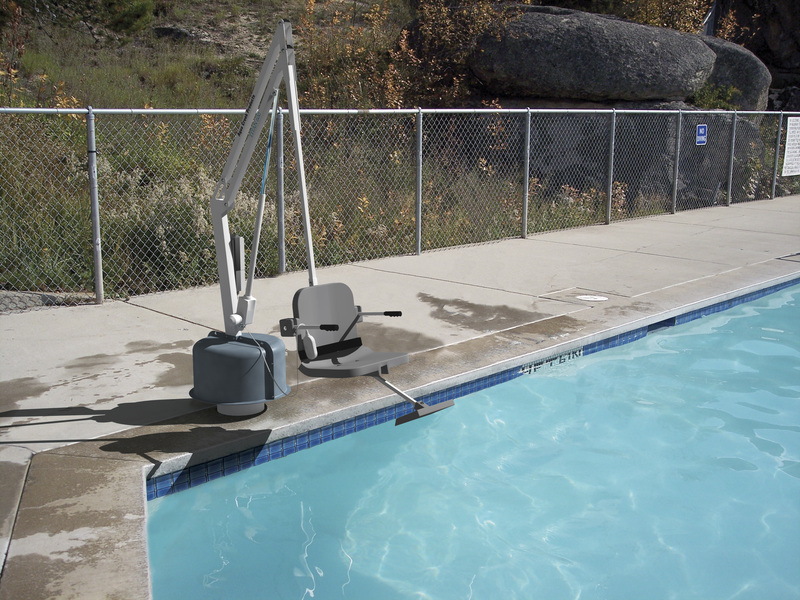 Located next to Flathead Lake at the base of the Mission Mountains in Western Montana, Planet Access Lifts LLC has been distributing quality aquatic access equipment for over eight years. 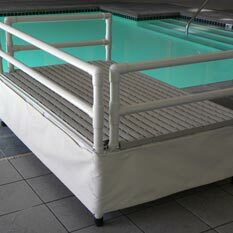 We take pride in helping our customers understand the accessibility products we offer to best meet their needs. 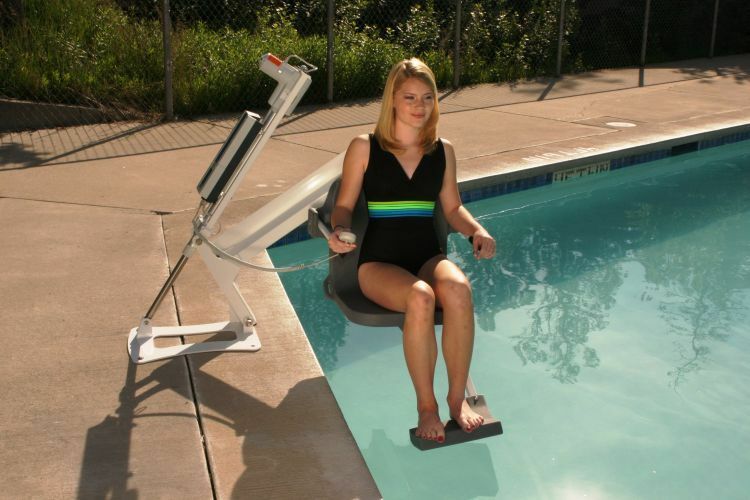 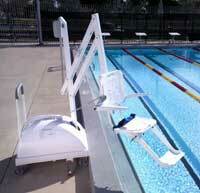 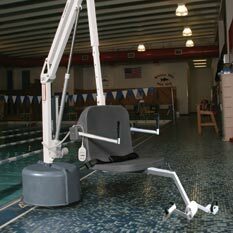 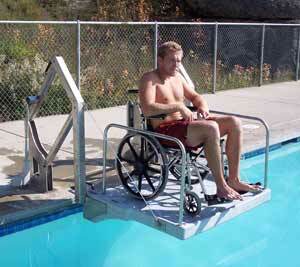 The pool lifts we offer range from manually powered lifts, along with a complete line of ADA compliant lifts. 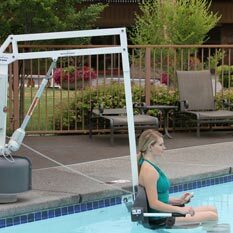 Planet Access Lifts pool lift line is also independently verified to be ADA complaint by an independent testing agency. 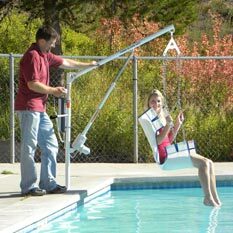 Providing our customers the best customer service and providing the best disability products on the market is our highest priority. 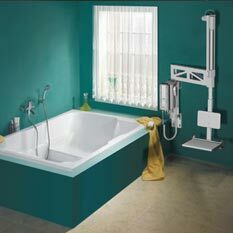 With our home office and our dealer network we should be able to meet all your disability/accessibility needs. 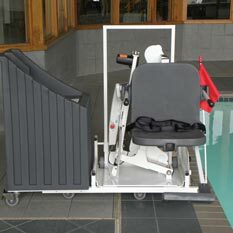 We are always looking for new dealers to assist us in helping our customers to improve their lives. 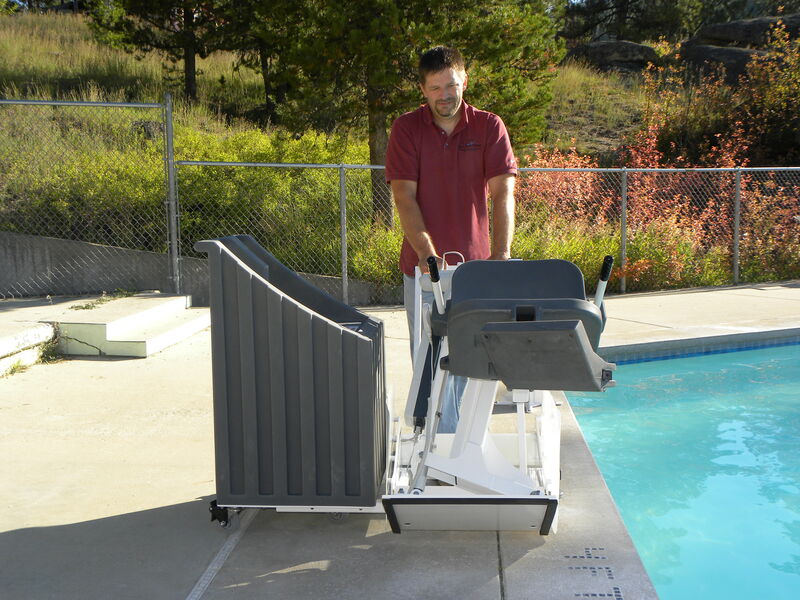 Our goal is to make the aquatic lifts, wheelchairs, platforms, ADA Ladders, training platforms, and exercise equipment affordable for the people with disabilities or the companies that are providing these services to their disabled customers. 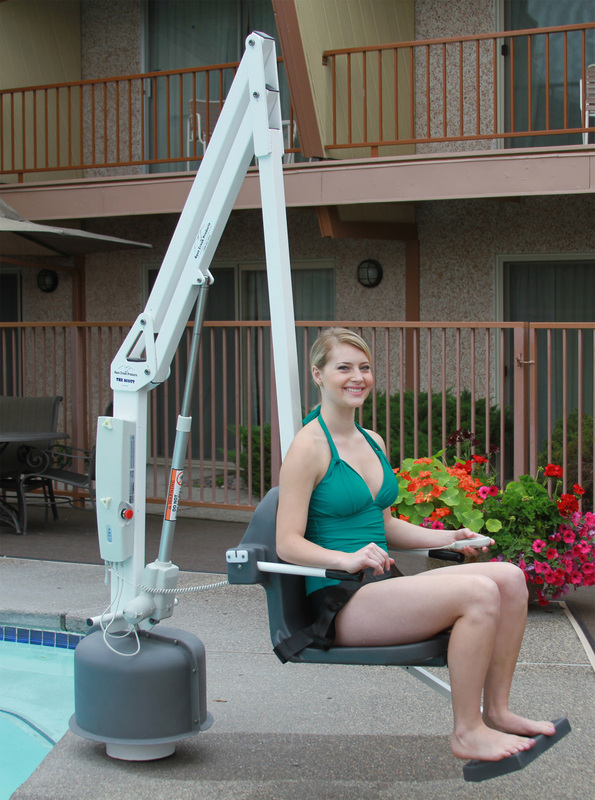 Being small business allows us to provide that personal customer service that you expect and appreciate. 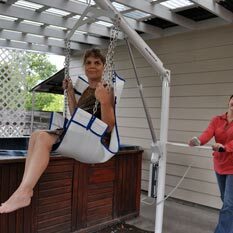 We thank you for your interest in the products we distribute and truely believe you will not be disappointed when you purchase one of our products and experience the service we work so hard to provide.